Learning happens in and out of the classroom! In keeping with the LFSF Mission of empowering future generations to make meaningful contributions to our world through a multilingual and multicultural education, we offer our students many opportunities to immerse themselves in cultures, languages, and geographies through global travel programs. Every year, interested Grade 10 students have the opportunity to participate in a one-trimester study exchange program with our Lycee partner schools. Students spend one trimester at the lycee international de Tokyo, live with their host families, and immerse themselves in the Japanese culture. Alternately, students from lycee international de Tokyo, spend one trimester at LFSF, live with their SF Bay Area host families, and immerse themselves in the American culture. Every year, interested Grade 10 students have the opportunity to participate in a one-trimester study exchange program with our Lycee partner schools. 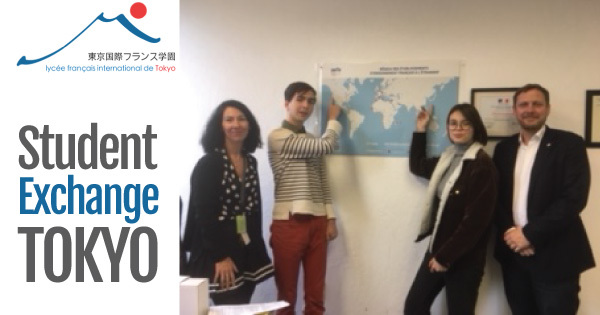 Students spend one trimester at the lycee international Sainte Anne de Brest, live with their host families, and immerse themselves in the Japanese culture. 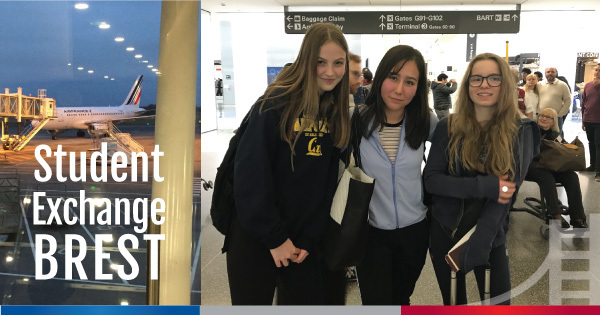 Alternately, students from lycee international Sainte Anne de Brest, spend one trimester at LFSF, live with their SF Bay Area host families, and immerse themselves in the American culture.